This Goss BRS-364 Cylinder Adapter is a genuine Goss adapter perfect for professional welders and recreational applications. 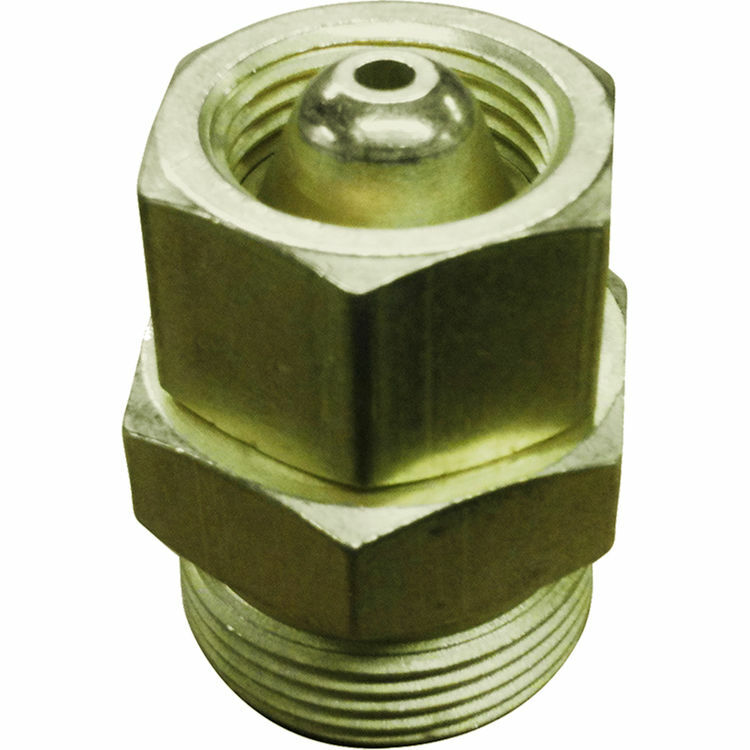 This adapter is designed to go with gas fueled Torches which are used for the cutting of metal and welding. This fixture is fueled with propane; propane is a style of cutting that burns 2 combustible fuel gases to create the flame rather than air and 1 combustible, propane combined with oxygen from a separate tank for example. This style of cutting is perfect for either beginners or experienced metal workers due to increased control and added mobility of the propane fuel setup. This Goss BRS-364 Cylinder Adapter is made of a durable heat resistant brass so it can withstand the intense temperatures associated with this style of cutting. This Goss BRS-364 Cylinder Adapter comes with the outstanding protection of the Limited Goss Warranty. Shipping Dimensions 6.0" x 4.0" x 1.5"